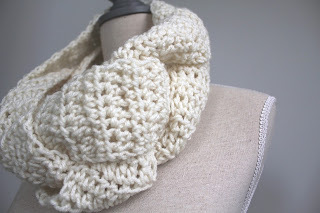 Here is my latest creation: the Trinity Braided Cowl, a new favourite. I think it would work for both Spring and Winter as it's light and breathable. I'm working on other colors and yarn types too. See it here in my shop. 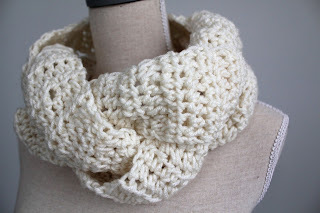 Named after the historic and beautiful Trinity Church located in what's now the Financial District in Manhattan, this braided crochet cowl has just as much character. The first Trinity Church, built in a gothic rectangular shape was constructed in 1698. The original building was burnt down in a massive fire. 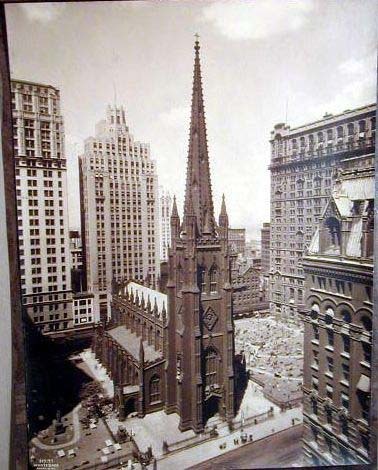 The second Trinity Church was torn down due to immense wreckage from snow. And today's third version of the church is still in use as a parish. 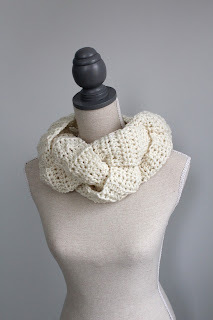 Unlike its namesake, this cowl is made strong by its three strands of braided crochet to form a strong and resistant cowl! Trinity Parish in Manhattan, NYC.